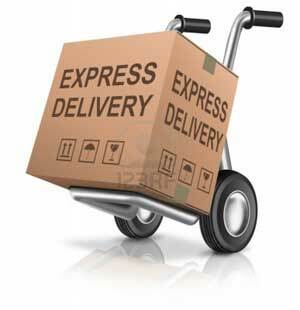 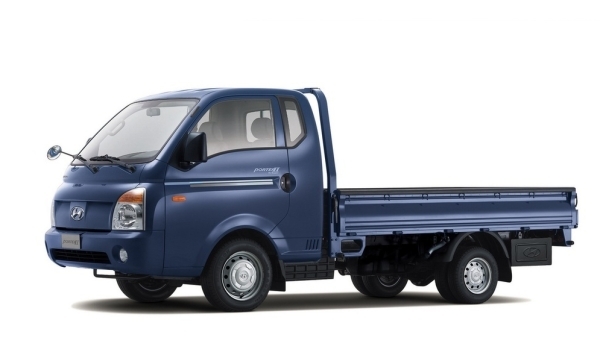 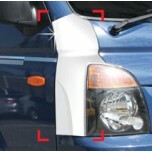 Tuning parts, exterior, interior, body kits, accessories, lighting system for Hyundai Porter II 2007-2012. 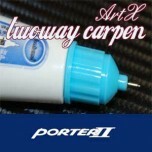 ITEM: Repair Paint Twoway Car Pen Set Set for 2004-2014 Hyundai Porter II MANUFACTURER : .. 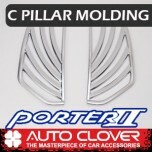 ITEM: C Pillar Chrome Molding Set (A319) for 2004-2014 Hyundai Porter II MANUFACTURER :&n.. 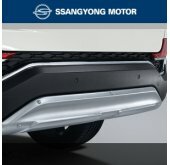 ITEM: C Pillar Chrome Molding Set (B940) for 2004-2014 Hyundai Porter II MANUFACTURER :&n.. 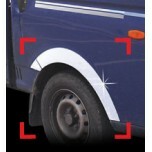 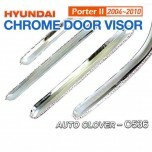 ITEM: Chrome Molded Door Visor Set (A204) for 2004-2014 Hyundai Porter II MANUFACTURER : AUTO .. 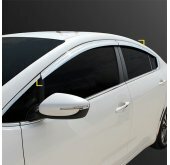 ITEM: Chrome Molded Door Visor Set (C536) for 2004-2014 Hyundai Porter II MANUFACTURER : AUTO .. 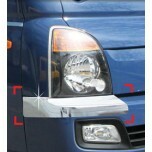 ITEM: Door Bowl Chrome Molding (C326) for 2004-2014 Hyundai Porter II MANUFACTURER : .. 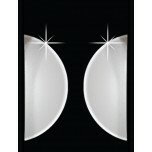 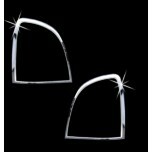 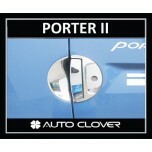 ITEM: Door Chrome Molding Set A293 for 2004-2012 KIA Porter II MANUFACTURER : AUTO CLOVER ORI.. 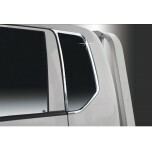 ITEM: Door Chrome Molding Set C660 for 2004-2012 KIA Porter II MANUFACTURER : AUTO CLOVER ORI.. 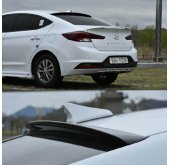 ITEM: Emblem Black Hood Guard (D580) for 2004-2016 Hyundai Porter II MANUFACTURER : .. 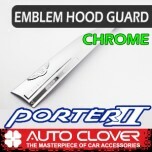 ITEM: Emblem Chrome Hood Guard (D524) for 2004-2015 Hyundai Porter II MANUFACTURER : .. 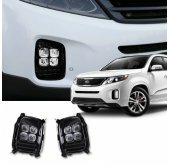 ITEM: Fender Chrome Molding Set (A540) for 2004-2014 Hyundai Porter II MANUFACTURER .. 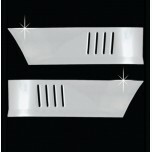 ITEM: Fender Chrome Molding Set (C205) for 2004-2014 Hyundai Porter II MANUFACTURER :&nbs.. 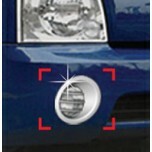 ITEM: Fog Lamp Chrome Molding (C460) for 2004-2011 Hyundai Porter II MANUFACTURER :&.. 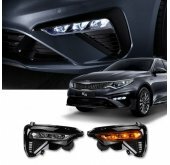 ITEM: Fog Lamp Chrome Molding (C460) for 2012-2014 Hyundai Porter II MANUFACTURER :&.. 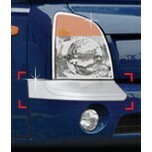 ITEM: Front (Lower) Bumper Chrome Molding Set C342 for 2004-2011 Hyundai Porter II MANUFACTURE.. 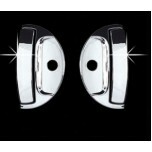 ITEM: Front (Lower) Bumper Chrome Molding Set C343 for 2004-2011 Hyundai Porter II MANUFACTURE.. 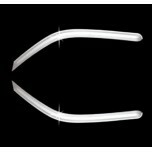 ITEM: Front (Upper) Bumper Chrome Molding Set C346 for 2004-2011 Hyundai Porter II MANUFACTURE.. 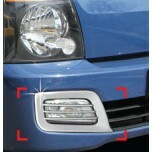 ITEM: Head Lamp Chrome Molding (A397) for 2004-2014 Hyundai Porter II MANUFACTURER : ..